The position of Mining Tenement Officer commenced in July 2005 in a liaison capacity between APY, Primary Industries and Resources, SA and Mineral Exploration Companies. 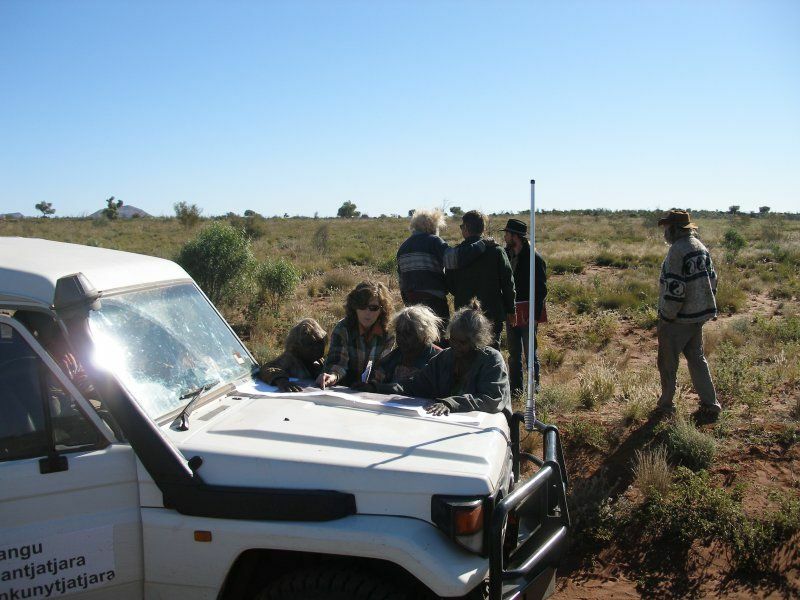 This Officer works in conjunction with Anthropologists, Legal Officers and Traditional Owners to facilitate consultations in relation to mineral exploration applications on the APY Lands. Mr Chris Doon, who currently holds the position of Mining Tenement Officer. Mineral exploration continued to increase in the early part of 2008/2009 both in the number of tenements active and the amount of money being spent as compared to all previous years. More cores from diamond drilling were generated and many samples were taken for geochemical analysis. 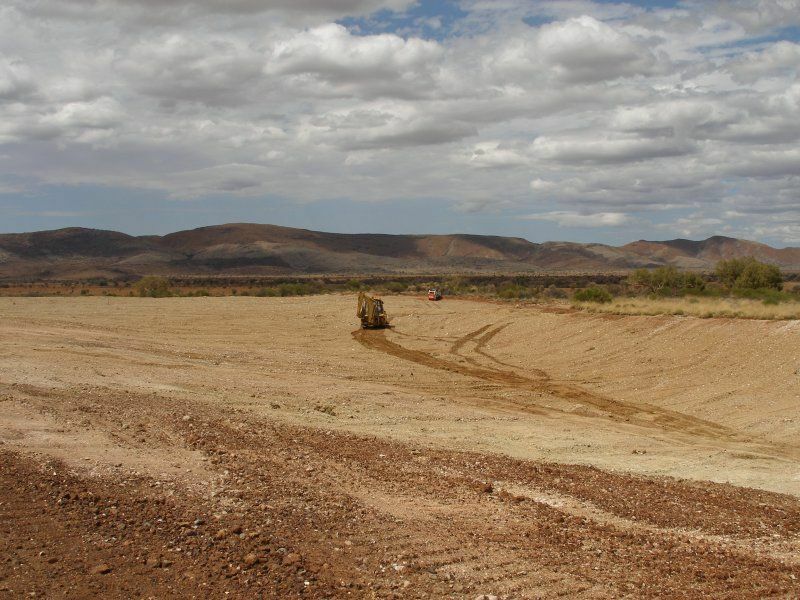 Ahava Energy was in negotiation to commence oil exploration in the Officer Basin, in the southern part of the APY Lands and work was planned to commence in the next reporting period. 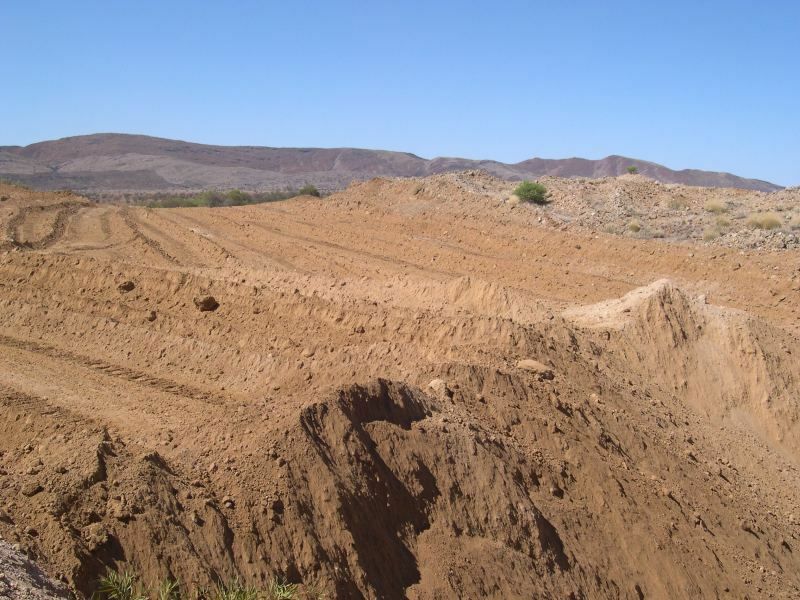 PepinNini Minerals operates a specialized tractor mounted drill rig to take samples at shallow depth of 15-20 metres where rock outcrop is covered by alluvium. Samples are taken for chemical analysis and identification of rock. This proved to be a very effective tool for generating data, providing a means for a large number of samples to link to geophysical data. mineral2Geophysical and geochemical targets were being identified by all companies involved in many locations right across the Anangu Pitjantjatjara Yankunytjatjara Lands with anomalous mineralization in many locations of a large suite of minerals including nickel, copper, vanadium, titanium, platinum, palladium and others. 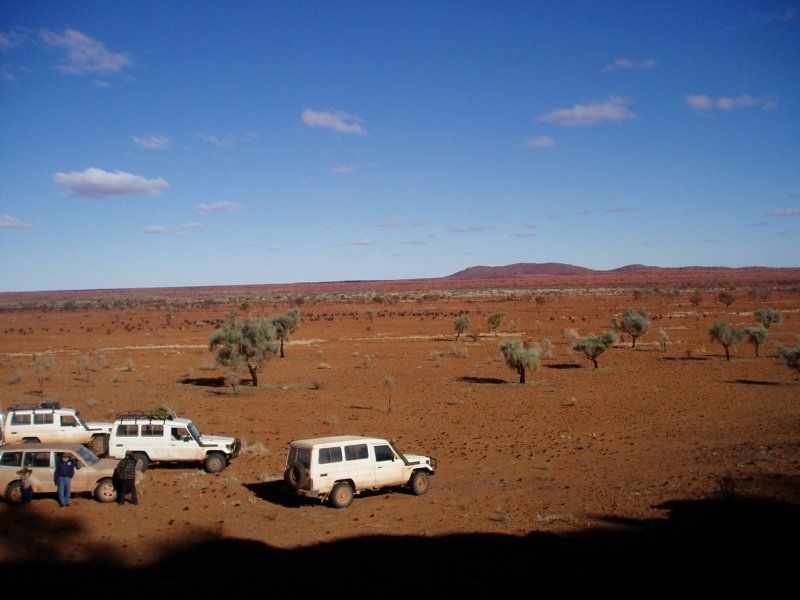 Metals X continued exploration for extensions to the limonite/laterite nickel/cobalt deposits at Wingellina, WA and on the APY Lands with some success. Development of the Wingellina deposit was in the late stages of quantification and economic assessment and commencement of the project is closer. The downturn in economic conditions in late 2008 slowed all mineral exploration, but did not stop it completely, with all companies operating at lower levels of activity. This caused a reassessment of long term programs until the demand for resources improved. The amount of money committed to exploration by both large and small exploration companies diminished and effort was redirected to proven resources. 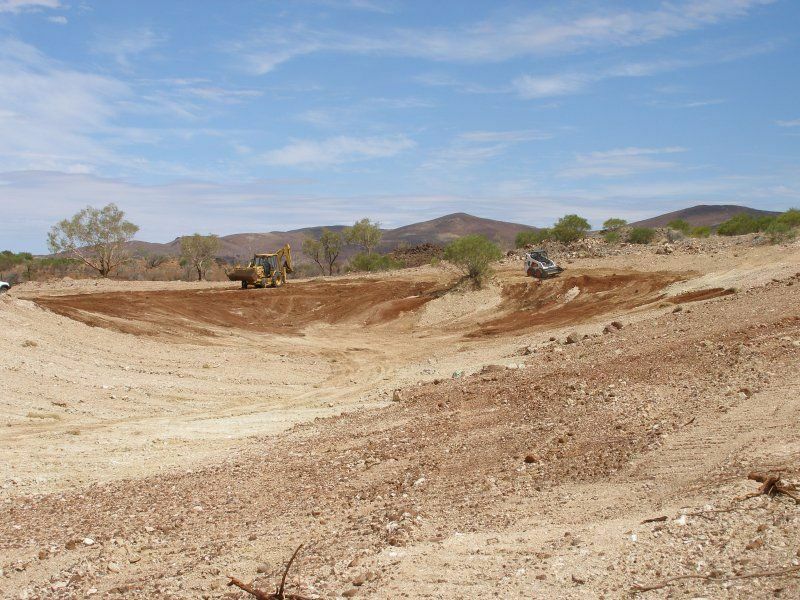 This downturn affected the companies operating on the APY Lands and substantially reduced the amount of money expended late in 2008 and early in 2009, with a partial recovery in the middle part of 2009. The continued recovery of metals prices is improving but exploration activity will not recover completely for some time. 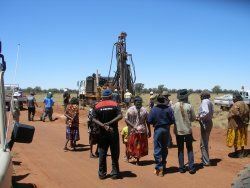 Exploration activities have ceased at the moment whilst PepinNini concentrates its efforts and resources into their other tenements on the APY Lands and elsewhere. Results from exploration in this tenement were slightly promising but not enough to continue activity this time. Results will continue to be assessed whilst activity was moved to the Ulkiya, EL 4048 and Pine Ridge, EL 3536 tenements. Diamond core drilling and vacuum rig drilling was carried out in the northern part of this tenement with promising but sub-economic anomalous mineralization located in many places. 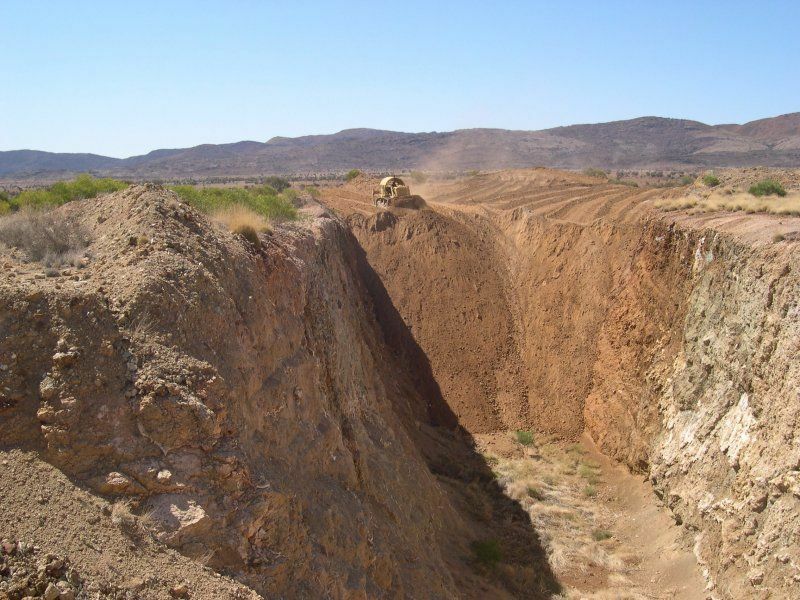 Diamond drilling showed continuations of the sought after ultramafic rocks under cover and new targets were generated showing that mineralization continued toward a neighbouring tenement, EL 3931. Clearances for mineral exploration were carried out on two occasions in the southern part of the 4048 tenement but with only limited success in terms of areas cleared for exploration. Access was extremely difficult in places and a variety of factors limited our success here. This work will be taken up again at some time in the future. Clearances and exploration was carried out on this tenement in some selected target areas with mixed results. Diamond core drilling revealed some strong copper mineralization, just sub-economic, and some high grade metamorphism which was not expected. The interpretation and analysis of these metamorphic rocks has indicated the possibility of mineralization for base metals and other targets. PepinNini is continuing work on this and other tenements whilst further analysis and interpretation is continued. Exploration continued with electromagnetic surveys and soil sampling carried out generating multiple targets for further investigation. Work was slowed by the economic downturn and is expected to recommence late in 2009. 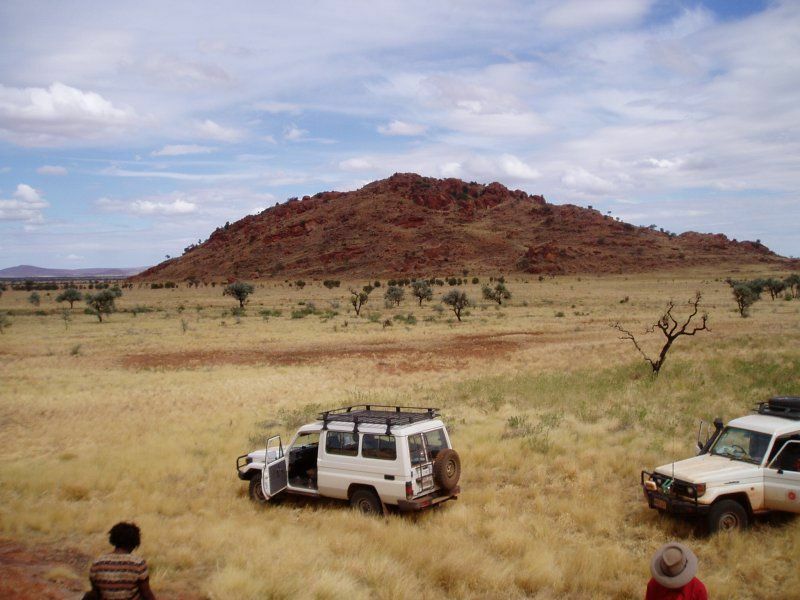 Independence Group remains committed to mineral exploration on the APY Lands. As with the adjoining tenement EL 3954, exploration using electro-magnetic, soil sampling and mapping continued with many targets. Nickel and copper were identified across this large tenement. Work is expected to recommence in late 2009 to follow up these targets. Negotiations for ELA 341/96 and ELA 342/96 were held in December 2008 and a successful outcome for ELA 342/96 and further negotiations for ELA 341/96 planned. The economic downturn late in 2008 has slowed this process but it is expected to recommence when conditions improve. Some further exploration using drilling, electromagnetic surveys and ground mapping was carried out and further promising results obtained but Mithril resources has been focusing their efforts in some of the Company’s tenements in other places in 2008/2009. Continued low levels of exploration are continuing with a return to more intensive investigation expected at a later date. Little or no exploration was carried out on these tenements. Some clearances were carried out and limited investigation and mapping were carried out. Mithril has been focusing efforts elsewhere in the past year but it is expected that when possible, exploration will recommence on these tenements. These tenements remain as applications pending processing of the deeds which is hoped will happen soon. These tenements remain inactive but negotiations to enter joint ventures by Rio Tinto with other explorers continue and it is expected that these will be complete in late 2009 with work hoped to start; by the new partners; after that. 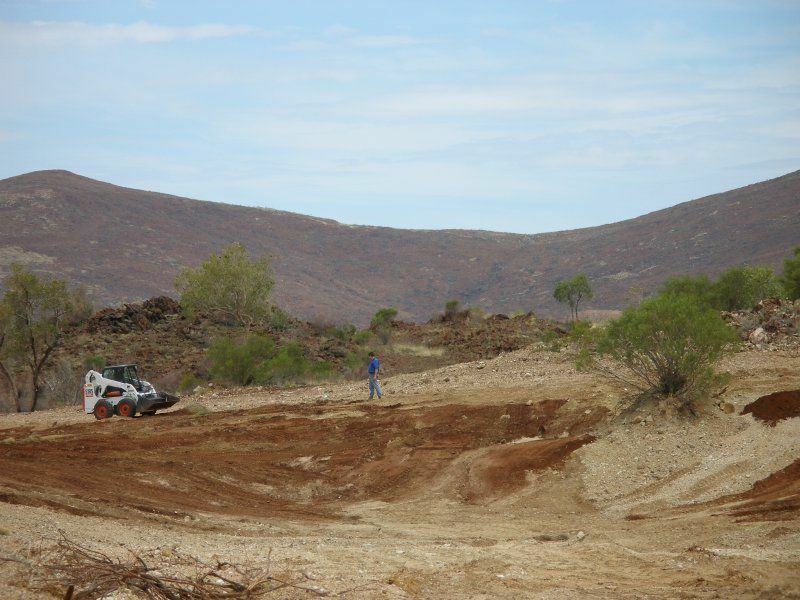 Metals X continue to expand the size of the identified nickel/cobalt reserve in the cross border (SA-WA) by exploration and have recently confirmed the presence of nickel ore to thicknesses in excess of 50 metres in the Claude Hills area. 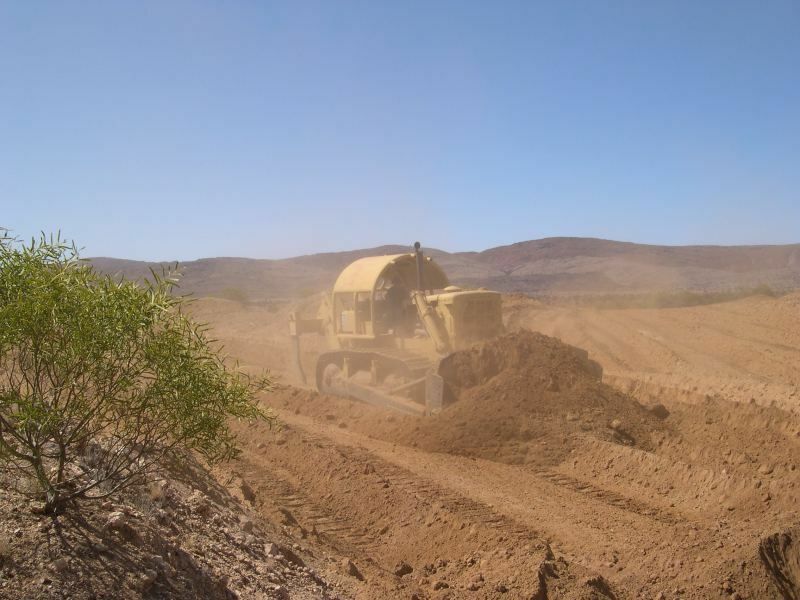 Further exploration continues at a steady pace and Metals X is also continuing identification of water reserves and other infrastructure elements for the mine development. 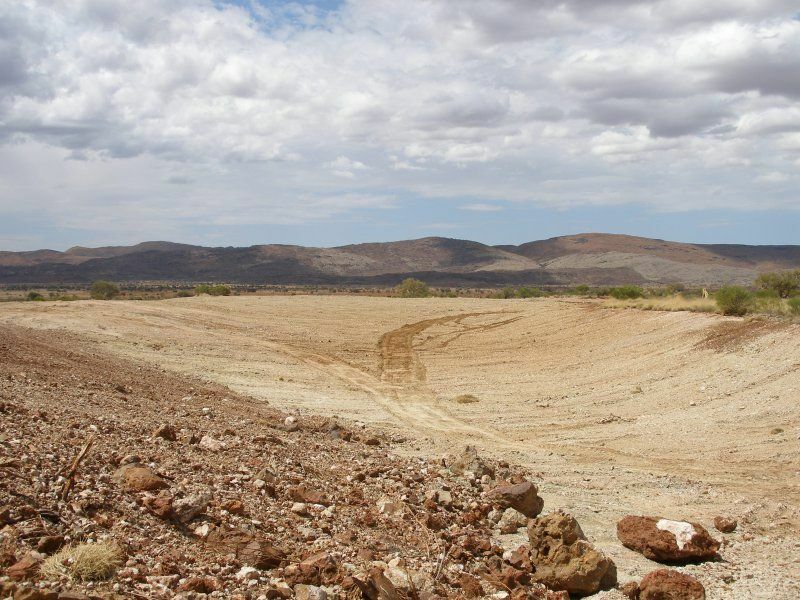 The start date for the mine development is still not determined but is expected within the next few years. 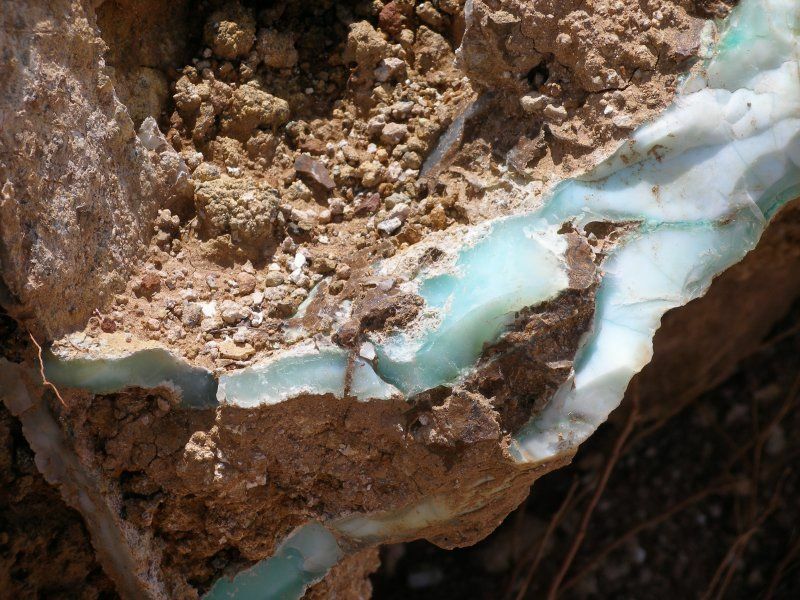 The continued recovery of the price for nickel is a positive indicator and the expansion of the known reserve of nickel/cobalt, the possibility of further increases and also the possibility of finding other minerals in this highly prospective tenement is another positive indicator for eventual success. The project development will generate hundreds of medium term jobs, including many for Anangu, in very many skill areas and the operation of the mine over a 40+ year period will also generate many long term careers. During the reporting period, APY negotiated with Indonesian company Ahava Energy, a conjunctive oil exploration land access agreement which, if a discovery is made, has the potential to materially affect both the Australian economy and the tax base of South Australia. The agreement will be signed at the commencement of the next reporting period. APY has gone well beyond merely granting land access for the Ahava exploration by competing with neighbours to the east and south by attracting exploration investment. APY has done this with the comfort of a commitment by the State to pass on APY’s full one-third share of the 10% royalty received by the State on the first 5000 barrels per day production. APY is in the process of negotiating with the State an MOU relating to royalty distribution. Lands-wide community consultations with Anangu will occur to develop an acceptable royalty distribution model.